 BrightHouse is the nation’s leading rent-to-own retailer. Providing top brand household goods on low weekly, fortnightly or monthly payments and quick & simple credit. Any of their products can usually be delivered and installed within 7 days, it really couldn’t be simpler!